Editor’s note. Eight-year-old West Coaster craft beer monthly magazine and daily website ran an online poll for two months on its website. After crunching the numbers, the San Diego based beer news outlet did its best to determine why readers voted the way they did. 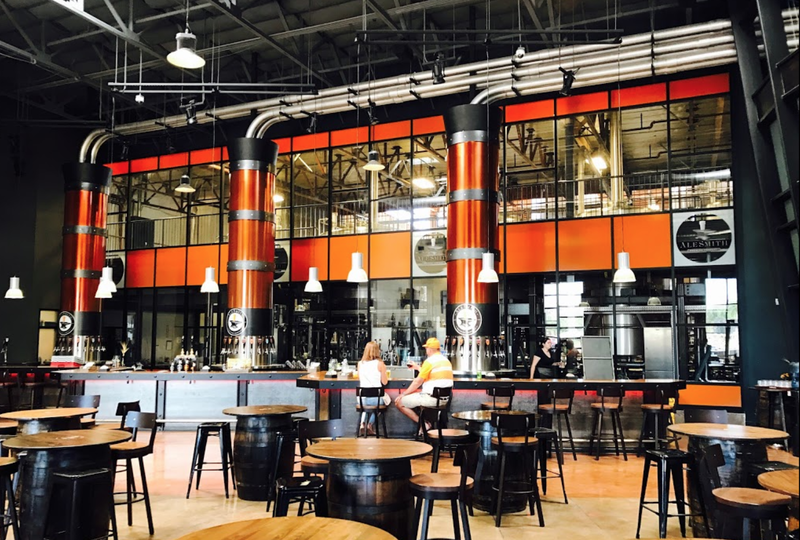 For the next few weeks, PillartoPost will share snapshots from West Coaster’s 2017 Best in Beer reader’s poll. 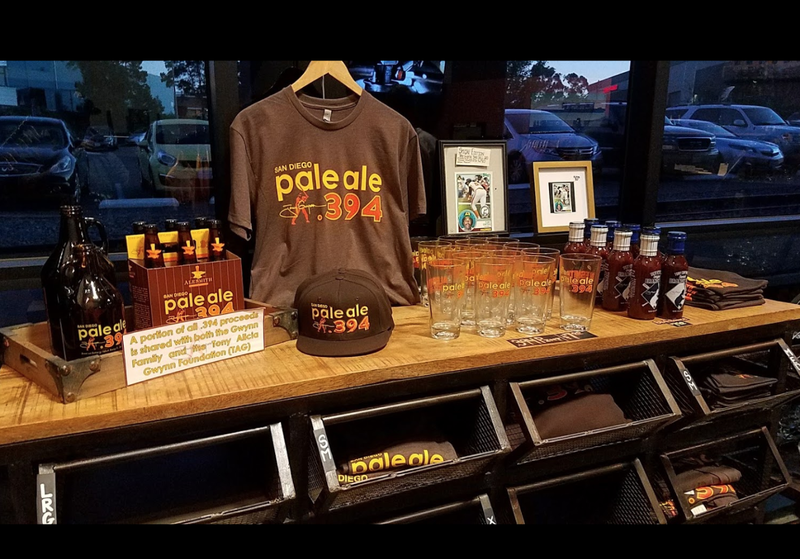 Brewed with inspiration and feedback from the greatest Padre of all time, .394 Pale Ale is a mid-strength 6% hoppy, yet balanced San Diegan ale named after Tony Gwynn’s legendary batting average for the 1994 season. AleSmith did a great job getting this beer brewed and distributed, with classic Friars colors to boot. This Pale is delicious, has a great story, and is easy to find, which makes it a solid go-to for many local beer drinkers. AleSmith’s big, beefy, barrel-aged 12% ABV beast of a beer is both well known and respected. Roasty and toasty with espresso and chocolate notes in abundance, the beer in its original format is already dangerously quaffable. When aged in a barrel, the beer becomes even more drinkable. 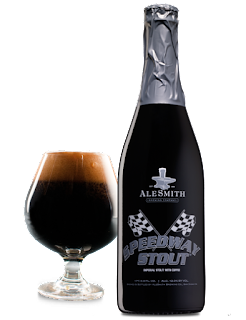 First brewed in 1997, the first bottle release of a Speedway specialty variant was in 2005, and AleSmith has been at the forefront of humans-waiting-in-line-control for bottle releases ever since. The first barrel-aged Speedway varietal releases began drawing crowds of nearly 700, with people camping out in cars or tents, flying in from around the country, or enlisting elderly relatives to stand in line in order to snag another bottle.